'They say the better you know the insect, the better you are at removing it"
At Terry Steam Cleaning, we know and understand pests and insects! We specialise in Pest Control in Brisbane and the Western Suburbs including Chapel Hill, Indooroopilly, Fig Tree Pocket, St Lucia and any surrounding suburbs in Brisbane. We are experienced in treating cockroaches, silverfish, ants, carpet moths/beetles, fleas etc. We believe pest control is easier to fix when there are preventative measures in place. We utilize the best and long-standing methods to treat each pest as organically as possible. Ceilings and voids are fogged, skirtings are sprayed and baits are placed for cockroaches. 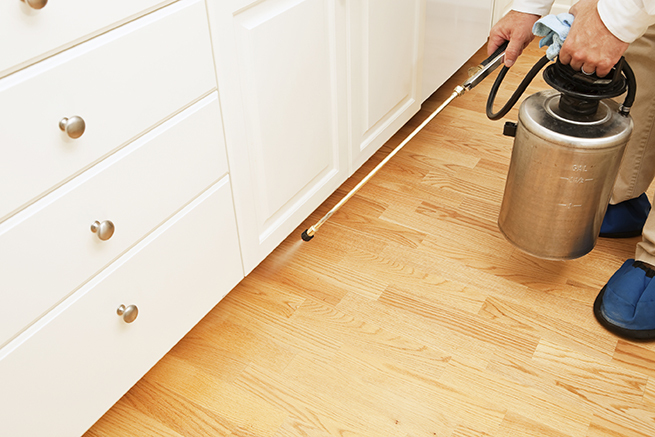 Chemical pest treatments should only be considered once all other avenues have been exhausted. Our vast knowledge on the insects, pests and others things hiding in your carpets allows us to offer a 12 month guarantee, as long as the home owner understands a complete 100% eradication of all hidden pests can be nearly impossible. With any good pest control program, the home owner must work on the problem with the 'Pest Control Specialist' to come to a joint satisfied result with any pest but especially in regards to ants and carpet moth. 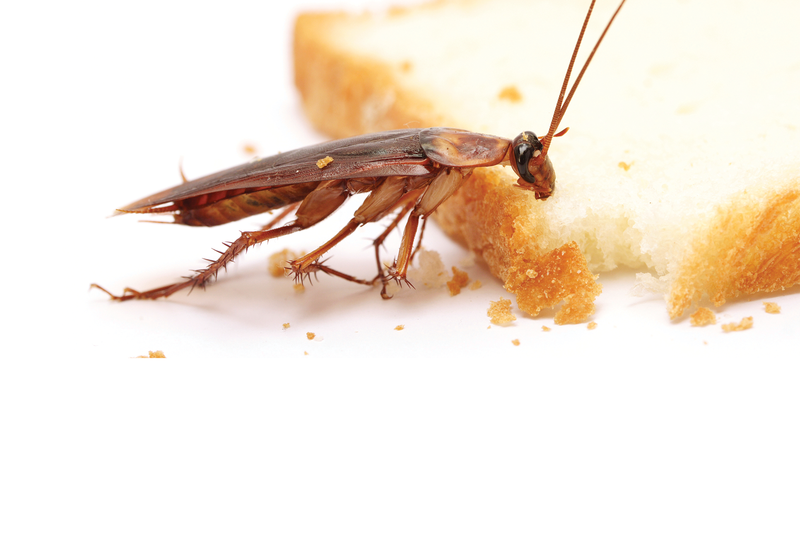 There are many factors as to why pests continue to live in our homes, as pests cannot simply live without food or water! Terry will advise a length for when the next pest control services needs to be done depending on the pests you may have, this information needs to be implemented for a successful outcome. Our personal goal is to educate our clients and ensure prevention rather than a cure. Our repeat customer base speaks for itself, and we're proud to say that we treat every home as if it was our own, we ensure hard workmanship to get the job done! Get in touch with our team today to find out how we can help you with your pest control problems. We are happy to service all areas in Brisbane particularly the Western Suburbs and surroundings.